Understand the obstacles to co-parenting, their effects, and how to overcome them by collaborative planning, to keep your new marriage from ending the same way as your last one. Co-parenting has a few primary obstacles: difficult exes, threatened spouses, manipulative children, parental guilt, and lack of open communication. Difficult exes have trouble separating their emotions from their interaction with you or your new spouse. Consider having a trained therapist or professional divorce mediator help mediate between the households. If the ex is totally hostile, utterly deaf to reason, and completely uncooperative, inter-household parenting may be impossible. In such cases, you and your spouse have no recourse but to develop a parenting plan independent of your exes. New spouses feel threatened, at times, by interaction between you your ex or by your ex’s influence on your new marriage. By having your new spouse take an active hand in your parenting plan, they will feel and see that their input matters.The more the mutual parenting plan is out in the open, the less they’ll feel like secrets are being kept from them, and the better idea they’ll have of the boundaries of the influence your ex can exert over their new home. Manipulative children have an easier time when their parents don’t communicate clearly. While they often exploit the guilt parents have over dissolving their old home, they will have a tougher time lying to parents outside of the know, and won’t be able to easily exploit inconsistencies between the households. This goes double for cases where cooperative co-parenting via a good parenting plan reduces the amount of disciplinary differences between households. Poor communication leads to less empathy and understanding. It can encumber coordination. It occasionally prevents children from receiving support they need in the wake of events they have mentioned to one parent, but not the other. It also allows children to use one household as a sanctuary from disciplinary consequences of the other. Taking a structured approach to inter-household parenting will help you avoid these pitfalls. Treat the development of your parenting plan like a business project. Separate feelings from practical considerations, and focus on your children’s best interest. Your parenting plan should ideally be the product of you, your spouse, and your child’s other biological parent. If your ex refuses to cooperate, you can independently construct one with your spouse. Collect all of that in a list and sort it by priority, as you will likely have to make some sacrifices. Sorting it by priority lets you track which sacrifices are most acceptable. determining who is responsible for transportation for extracurricular activities, doctors appointments, etc. keeping track of dates for school, activities, etc. If enough of you are tech savvy, using something like Google Calendar or Outlook will simplify things and save you lots of work. Schedule a meeting with your spouse. When you are done with your individual preparations, compare your list. Agree to be cordial. If either of you get to upset, take a 15-minute break or reschedule. Stand firm on critical issues, but expect to compromise on smaller things. Biological parents generally have the last word in how their children are raised. The ultimate product of your meeting should be a list that organizes the things most important to you and your spouse. You are now ready to meet with your ex and his/her spouse, assuming that they have completed the same prep work. Agree on a comfortable meeting place. If you or your former spouses are not comfortable meeting their “replacements,” don’t let it obstruct co-parenting: meet alone. You already have your spouse’s input. Bring the calendar and the list. 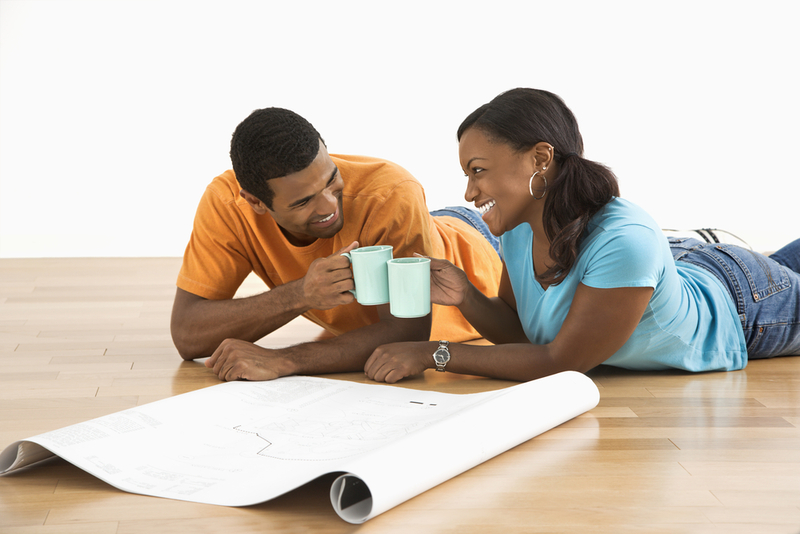 Present each other with your ideal parenting plans by discussing each item separately. Meetings of 60-90 minutes are more productive than longer ones. It may take more than one meeting to resolve. Write down the items you agree on and those that require further negotiation. Type a summary and mail it to the other parent (or spouse, if they weren’t present) to maintain transparency. Evaluate what’s in your power to change. Assume responsibility and stay accountable without playing the blame game. Don’t let scheduling or ideological conflicts surprise you. You can find organizational inspiration in these parenting plan worksheets and see a list of common issues in this list of questions from another parenting plan worksheet. It’s a big pill, but stick to as much of this as you can and you’ll be golden. Wonderful article. Just one suggestion … for the best chance at a secure and loving remarriage, your parenting plan should began before saying your "I Do's".